Part of running a successful cleaning business is being able to estimate the job and charge a reasonable rate that will meet your financial needs and attract customers. This is a guide about setting rates for cleaning services. How much should I charge to do a move out clean for a 2 story 2,715 sq. ft. house? It depends where you live. Find out the weekly rate for a regular cleaning and add $25- $50 more. The kitchens and baths have to be scrubbed extra clean for the new inhabitants. Take a walk through, estimate how many hours you'll need and ensure it won't be more grimy between the time of your inspection and the date they want to hire you. Your hourly rate plus travel time (one way) plus supplies? Are you taking your own vacuum cleaner? Add an hour for the time it takes you to give an estimate? Ask for half up front with the balance due upon the client's inspection (after you're done). No simple answer for this one. What do others in the area charge? How dirty is it? Are you providing the cleaning supplies or is the client? You need to earn enough to cover your materials, all costs, your fuel there and back, meals, any extra help you make and then your profit. Your profit will be what you earn after all expenses, so what is your time worth to you? Also remember you will need to recoup advertising costs and you may also have permits and licenses and insurance to buy and taxes to pay. I clean houses and am wondering if anyone charges clients a "first and last cleaning"? Meaning if someone cancels, last minute or day of, then you have that last payment in order to give yourself enough time to find a new client to replace them. I've had clients just cancel and say. "I can't afford you", or "something came up". But no thought is given to really give any notice or consider how it affects the cleaner when it is a sole income to make a living. Is this fair to ask of clients? Or asking too much? I have never heard of this either. I would suggest however that you do some checking around in your area to find out what going rates are and adjust yours accordingly so to be a little competitive. Also, you need to remember that you are a service based business. You will win some and you will lose some. Just make sure you are friendly, professional, and do a quality job so that you are worth keeping and you will keep people that are worth working for. If your clients have not signed a contract, there is no way you can legally bind them to any charge of this sort anyway. It would only serve to drive your clients away and word of mouth would drive your cleaning company out of business. I do every type cleaning you could think of, deep, basic, move out with inspection sheets, straight organizing cleans, basic with add ons like laundry, errands, etc. How do I determine a fair price? Also, I go to surrounding cities up to 30 miles away, bring own supplies, etc. Also, I just hired a girl to help me. What should be the paying ratio, since I supply the cleaning supplies, and gas/transportation? Rates for the many types of cleaning can vary wildly depending upon your specific location, cleaning type (move in/out, home etc. ), supply costs, domestic or business cleaning, etc. In a large city, a one bedroom apartment can range $75-$150 for a 4 hour weekly. A 3 bedroom house $200-$300 weekly. In smaller towns, prices can drop to half or less. You might call other cleaning services in your area (on the sly!) to ask their prices. I have been asked to clean a 2300 sq foot home with 3 bedrooms, 2 living areas, kitchen, and 2 bathrooms. They only want it to be cleaned once a month and want the windows cleaned as well. How much should I charge for the first visit and every visit after? This is a large home. I would charge at least $200 per visit. Figure out how many hours it's going to take you to clean this home, and then figure out what you would charge by the hour. Window cleaning is time consuming. It would depend where you live. Do you have experience in knowing how long it'd take you to clean a 2,300 sq foot home and an idea of the windows (if they're high/low). I'd recommend to look at competitors in your area and depending if you're licensed or not charge accordingly. Or even call around asking for a quote for that size home to get an idea. Do not charge too cheap for your labor, but not too expensive compared to professionals. Assuming you have all the proper cleaning items/tools also? What is the average pay?? If i were you,should charge by room or by hour or of they offer something more. It makes sense to me to clean the place the first time and charge by the hour. Among the factors difficult to estimate are numbers of people, how many are kids (and how messy are they), do they have pets, do the adults pick up after themselves, do they do their dishes every day, will you be doing laundry, and so forth. You'll have a better idea what to charge after the first visit. As to your hourly rate? Why not check out the competition and see what others charge. 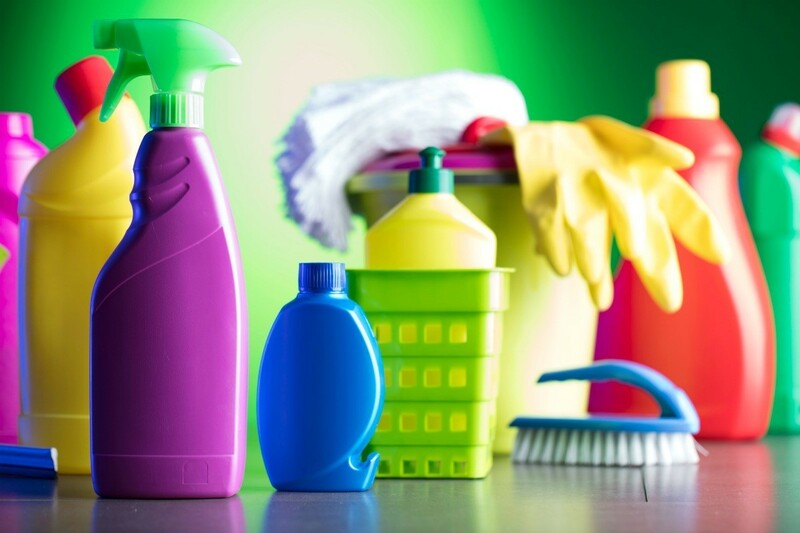 Don't forget to factor in cleaning supplies and equipment. There are a lot of factors to consider before giving a price. How many is in the family and how messy are they? Do they expect a "spotless" job? How many windows are you expected to clean? Inside? Outside? Will you also be expected to do laundry? First time bathroom/kitchen cleaning can be very time consuming. What about ceiling light fixtures/overhead fans? Are the floors wood or carpet? Carpet - vacuum or shampoo also? Do they have indoor pets? Sound like a lot? If you see a true professionals worksheet there will be even more because they know from experience that you cannot leave anything "unsaid". There will be certain things mentioned that they will not do. Your first time charge may be higher than the monthly but only if they are not a messy family as cleaning only once per month is almost like a first time. If there are a lot of things laying around or a lot of nick knacks I'd charge more than $200.00. Since you are only doing it once a month you would feel like starting all over again. I use to clean houses too and some were a total disaster. Dishes piled on every counter and stacked on the stove, laundry covering every corner. Would take 2 of us 6 hours to clean every week. Was such a mess. I think you should make a home visit and decide by the amount of things you'd have to do each time and also the sizes of the windows and whether you had to clean both inside and out. Many services in our area do not cover windows. I cleaned a 3 bed room 1 1/2 half bath with 14 windows. I cleaned the windows inside and out, also cabinets, base boards, and vacuumed the floors. I also cleaned a large laundry room window seals. It took me 28 hours. My zip is 75061. I charged $250.00 and the owner thinks I'm ripping him off. You made $9.28 an hour. You need to check what other people charge. Some charge by the hour and some charge by the job. You need to give the client an estimate of what it will cost to do the job to avoid situations like this in the future. In the future you should give your client a WRITTEN estimate before starting any cleaning job. Continued-Make sure you both sign the estimate so that there are no questions after. Also, during your work, if you find you need to complete more than you anticipated or a different problem, immediately contact your client, explain the problem, add a second WRITTEN estimate of the additional work and whatever additional fee there is and both sign the new agreement. Well - it seems you have committed an unpardonable sin in relation to the type of job you have completed. From many sites it looks like a general cleaning (no outside windows) in your area would run between $145-$200. 1) Is this type of service a regular job for you or is this a new thing that you are trying out? 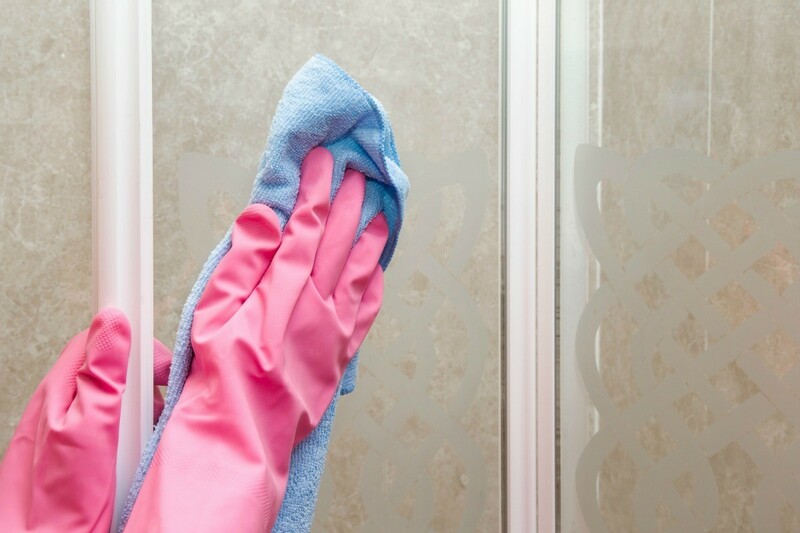 Do you consider yourself a professional cleaner or just a once in a while cleaner? 3) Who decided what type of work/cleaning was to be done? Was there a discussion or did you just listen and agree? 4) Was this a one time cleaning or were there plans for future cleanings on a regular basis? 5) Is this house located in an upscale residential/urban/metropolitan area? 6) Did you check to see how much cleaning services were charging in your area and what the normal cleaning services covered? if this was a job through a friend/co-worker/neighbor/favor for someone you may have to consider all of this before discussing the price again. How important are good relations between these people to you? Important? Big drop in price! Do you consider yourself a slow/medium or fast worker? Could someone else have done the same job in less time? Did you do too good of a job (more time)? Truthfully, the work you completed may have cost more (outside windows) if he had called a professional cleaning service but if this is someone that has never or rarely had their house cleaned by an outsider it will/may appear that you really are trying to "rip him off". What can you do? Without going to small claims court (costly!) I think you will have to have a meeting with him and try to work out a price that you can both live with. Then, take you money and never look back - just learn from experience and don't let this one time thing sour any part of your life. If you deicide you would like to try doing any cleaning in the future, please read some of the links that I have posted here. Most of the links are related to services in your area and some have information on what should be included in normal services and what should be extra. The MOST important thing that anyone can tell you - get a signed contract (copy to both people) that states what you will do and what your services will cost BEFORE picking up your mop! How much should I charge someone to clean a medium size kitchen twice a day, 7 days a week, mop every week, cook twice a week, and sweep twice a day. How much should be charged for a full deep cleaning of a high end home with 6 bedrooms, 6 and one half baths, an extra large living room, dining room, 2 kitchens, and a large basement used for parties and a bar. I'm cleaning a small one bath, one bedroom apartment. How much do I charge? It really depends on the location of the place. I've seen places start from $75 for 1b/1b. I am cleaning a less than 500 sf apartment. How much should I charge to deep clean a 1 bedroom, 1 bathroom apartment? They want laundry done, refrigerator cleaned, and room decluttered and organized. I'm thinking about starting a small cleaning business. Does anyone know the going rate for a stove and refrigerator? I am interested in starting my own cleaning business and was wondering if a flat rate of $125 and recurring of $110 is too high. I live in Michigan City, Indiana and will be servicing LaPorte, Portage, and Valparaiso, cleaning commercial, residential, move in/out, and construction. Please advise, I researched the average cost online and it ran anywhere from $111 low to $154 high. Also, I have a full time job and am wanting to start with evenings and weekends. Any thoughts? That's a good price, stick to it. How much should I charge to clean a school? 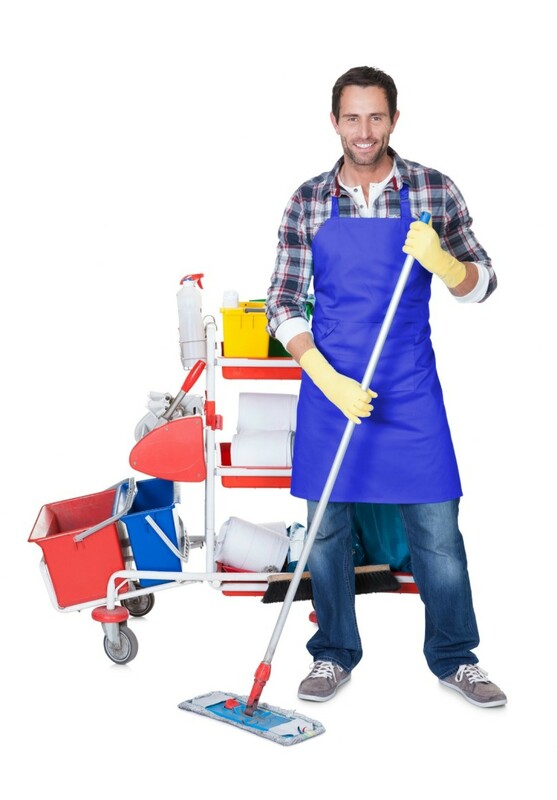 Cleaning services often specialize in the type of services and clients they cater to. Cleaning apartments often has a different rate structure than that used for residential cleaning. This is a guide about how to set rates for cleaning apartments. Some house cleaners like to focus on specific job categories, such as move in or move out cleanings. Determining a fair and profitable rate can sometimes seem confusing. This is a guide about how to set rates for move out house cleaning services. 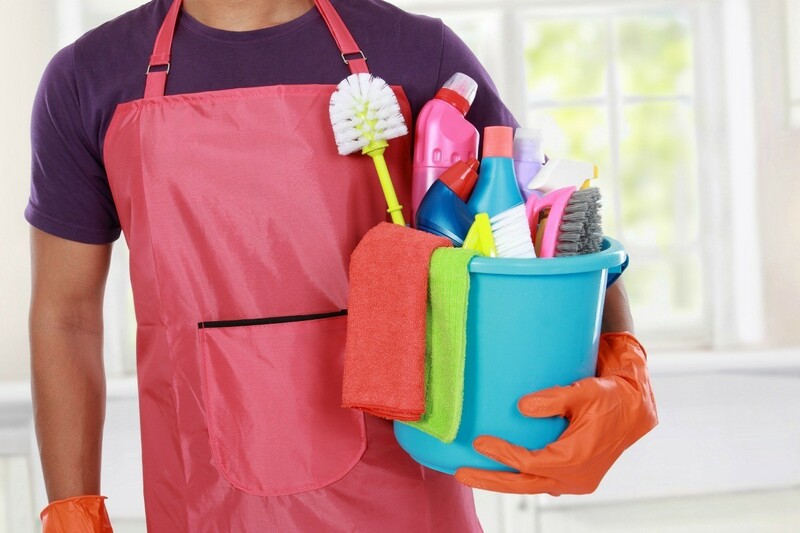 Knowing the right amount to charge for your time cleaning a home or office is important information to have. 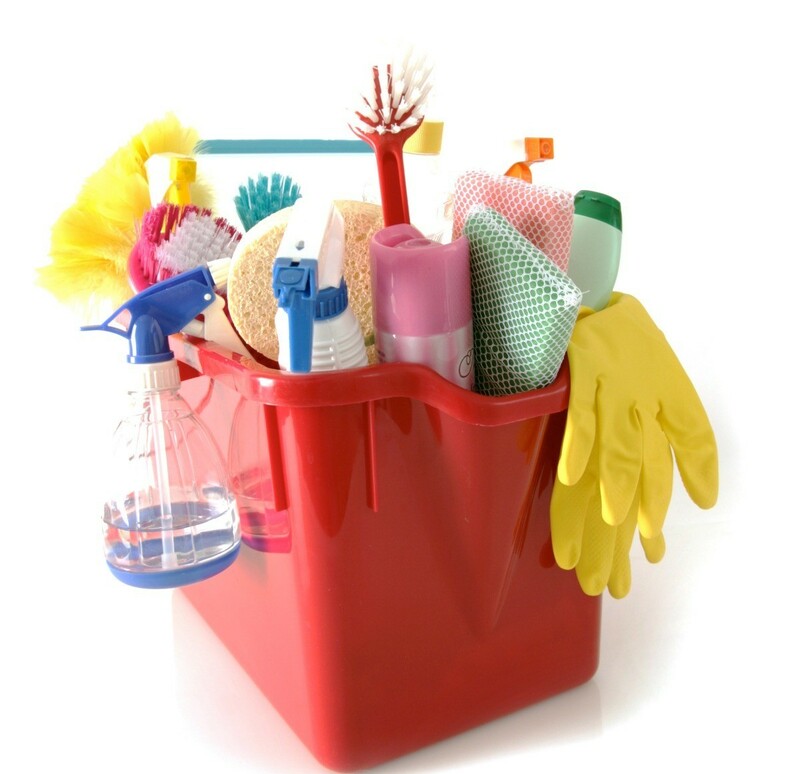 Learn how to set rates for deep cleaning services that you offer. Setting the proper rate for you cleaning service business is an important first step. 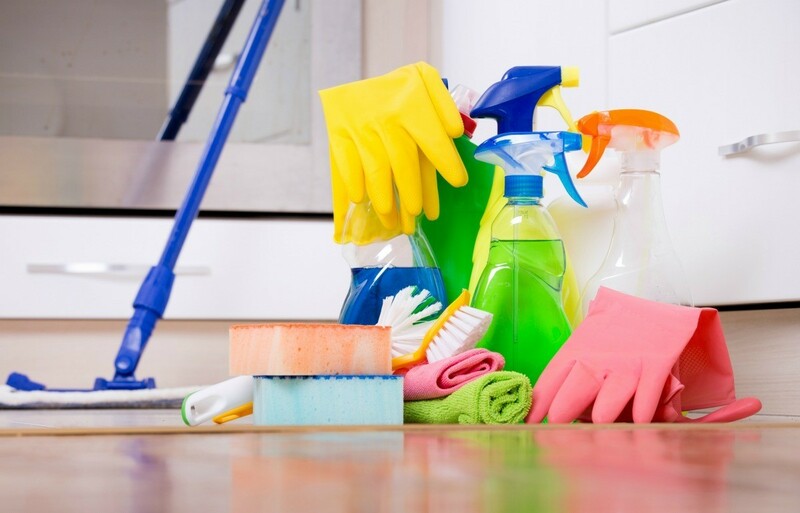 Here are some ideas about how to set rates for move out apartment cleaning services. Running a successful cleaning service for residential customers requires not only doing a good job, but also defining a reasonable rate for the job. This step can be determined by several factors. This is a guide about how to set rates for cleaning houses. This is a guide about rates for cleaning a home for sale. 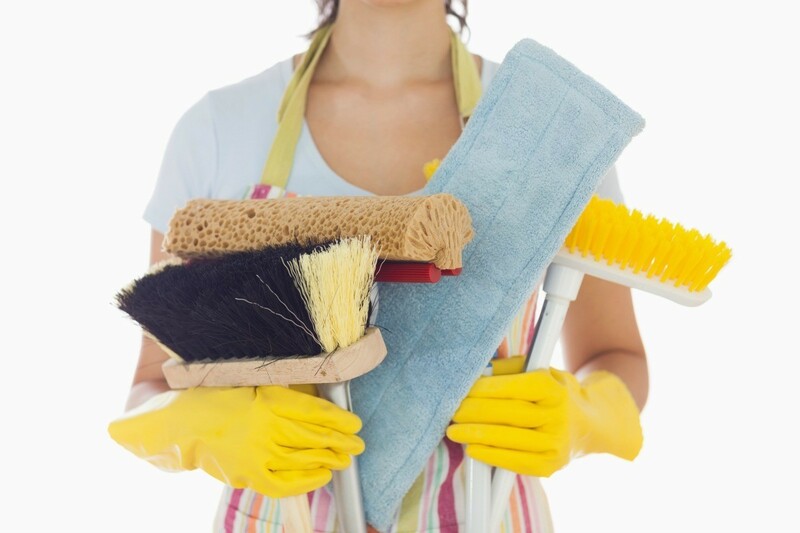 Cleaning a home that is for sale can be easier work because it is unoccupied. However, it can often take just as long because more square footage is exposed.